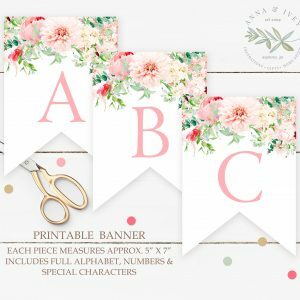 Use our Shop by Occasion feature to find a design that is perfect for your event. 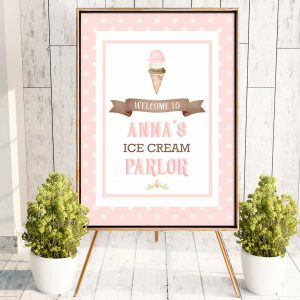 Beautiful and unique printable designs in invitations, party decor, home decor & more. Simple to edit, simple to print!